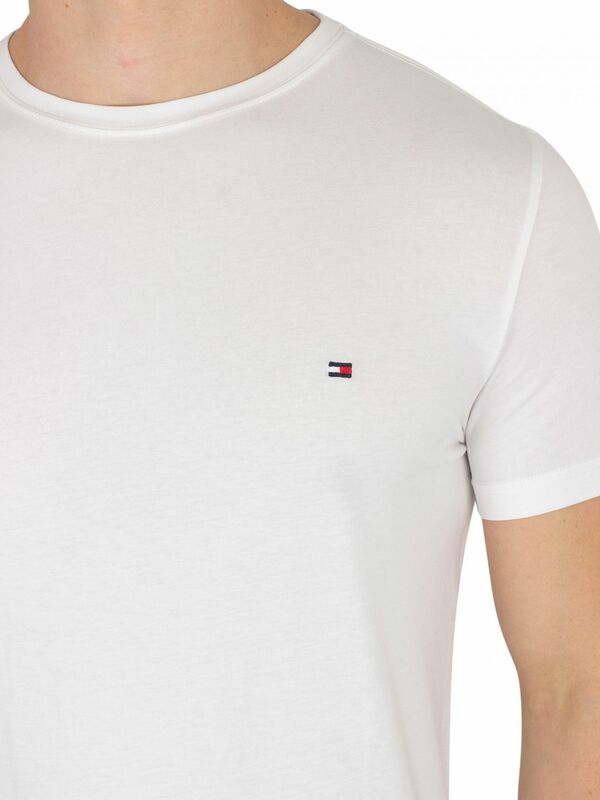 From Tommy Hilfiger comes this Slim Fit Stretch Logo T-Shirt featuring a logo on the left chest. 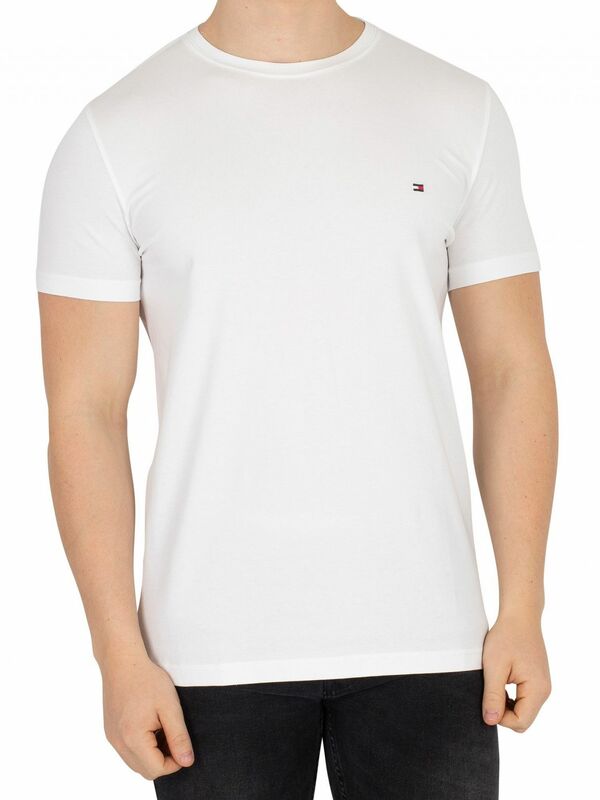 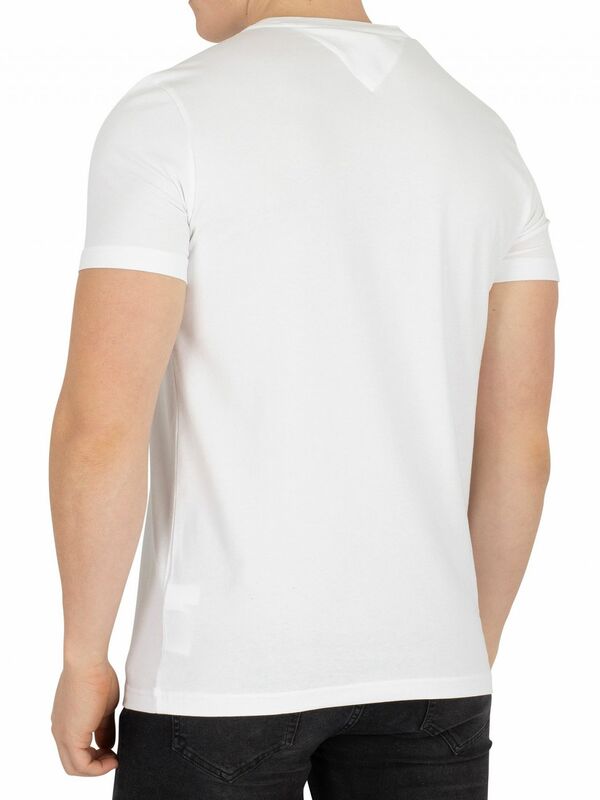 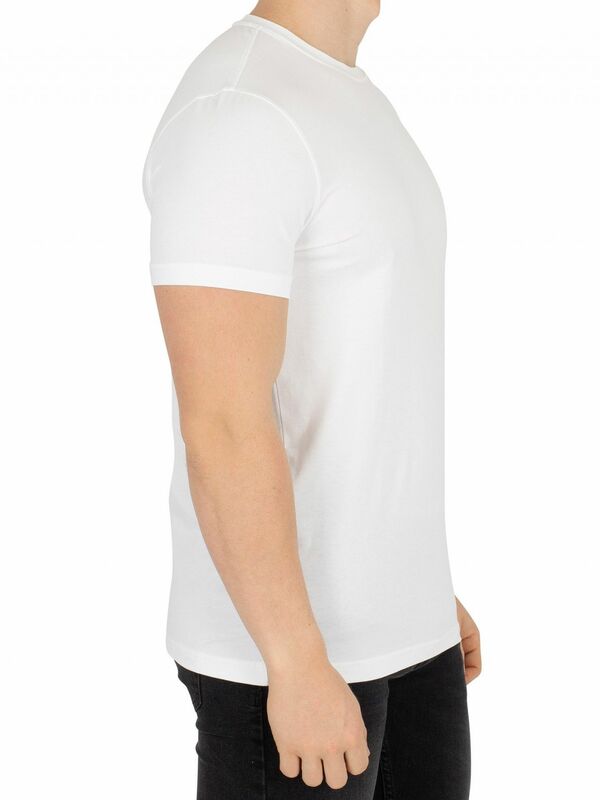 Sporting a plain design, this casual men's t-shirt comes with a crew neck and short sleeves. 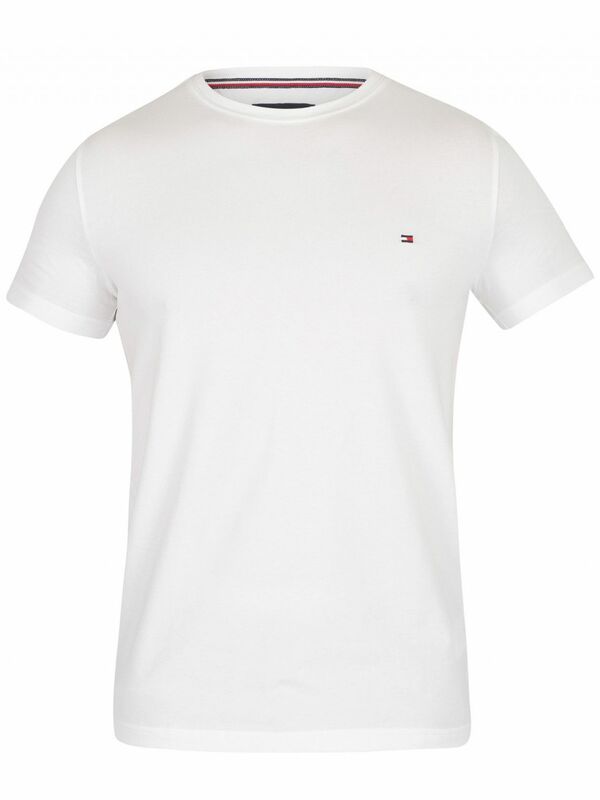 It comes in Classic White colour.